Since its establishment, La Terrazza has been entertaining its guests with authentic Chinese, Continental and Indian dishes. 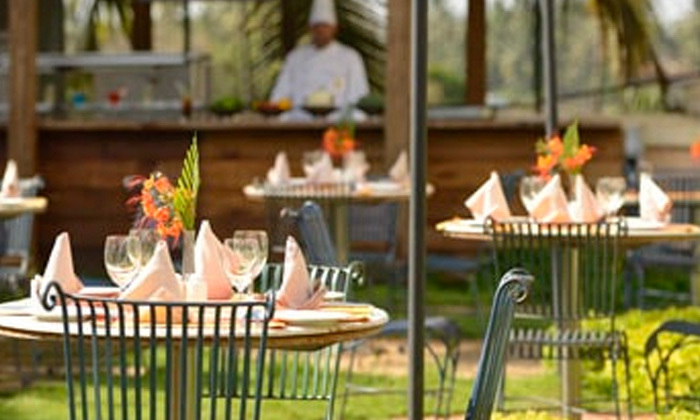 It has been providing Goa the quintessential dining experience. In order to give the dishes its delicious flavor, the chefs make use of best quality raw material. Moreover, the measured amount of spices used help in giving the perfect aroma to the dishes. Working towards ensuring the perfect balance of simplicity and elegance in each dish, La Terrazza is a name that you can count on for a delightful experience!